Posted on Tuesday, May 17th, 2016 at 11:24 pm. Pets are the reason. It is National Pet Month, but loving, dedicated pet parents know that every month is national pet month. We celebrate, we rejoice, we cherish, we hug even when some say hugging a pet isn’t cool. Pets are the reason. They bring us joy, put up with us, forgive us when we work too long, and overlook our shortcomings. As humans, we have many. 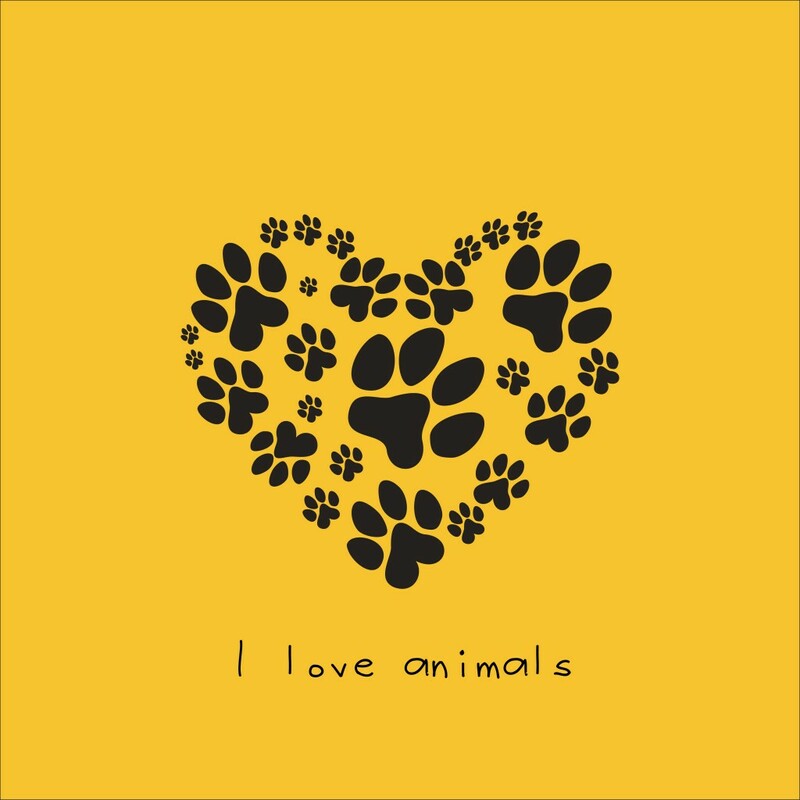 For pets, we are their world. Isn’t it worth it then to shine the spotlight on a conference that feels the same way? 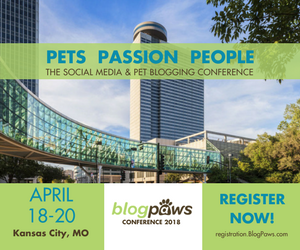 For those who love pets, blog about them, are considered influencers on social media with them, and/or who want to build a career around them: In 36 days, the spotlight is for you. It is also Wordless Wednesday/blog hop time. Visit some of the blogs in the hop, learn, make connections, and grow! Find their purpose and connect. Chances are they are pet lovers, too.